One of the key strengths of the EACA is that from its inception our Board has sought input from every stakeholder segment in the trade show industry. All initiatives that are proposed by the Board receive input and scrutiny from all Directors and our Advisory Board. We know that for any initiative to succeed we must have buy-in from all parties. This TEAM approach not only creates value for the EACA and its members, it also creates value for everyone in our industry. The EACA Board is comprised of 12 EAC Directors, Jim Wurm, its Executive Director, and Don Svehla, its Ex-Officio Director. David Holloway is the Chief Operating Officer for Eagle Management Group. Bernie Massett is Director of National I&D Services for MC2. 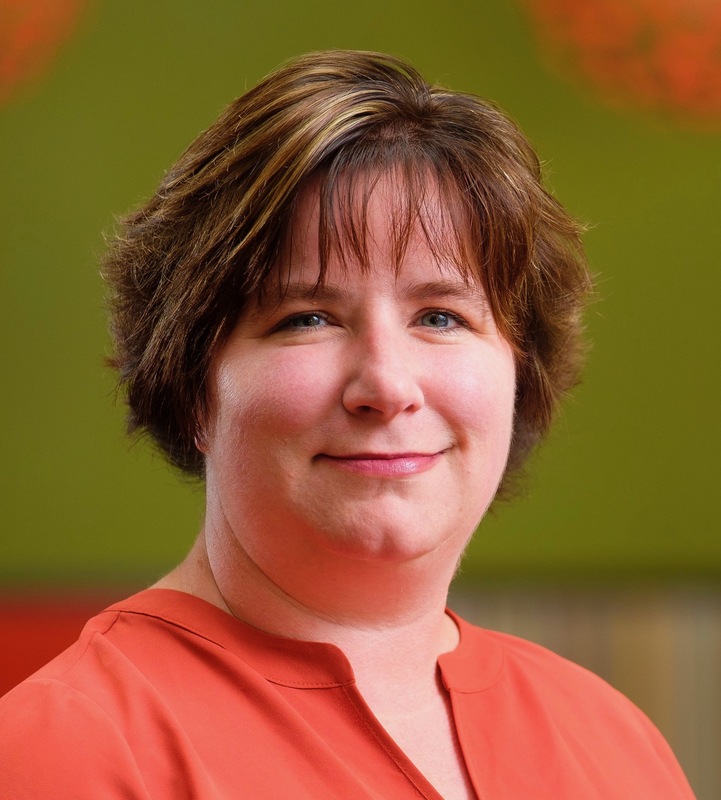 Colleen Johnson is the corporate vice president of Sho-Link, and as one of the first leaders within the organization at its inception, has mastered a variety of roles and challenges within general management, administration, training, marketing, finance, information technology, and legal. 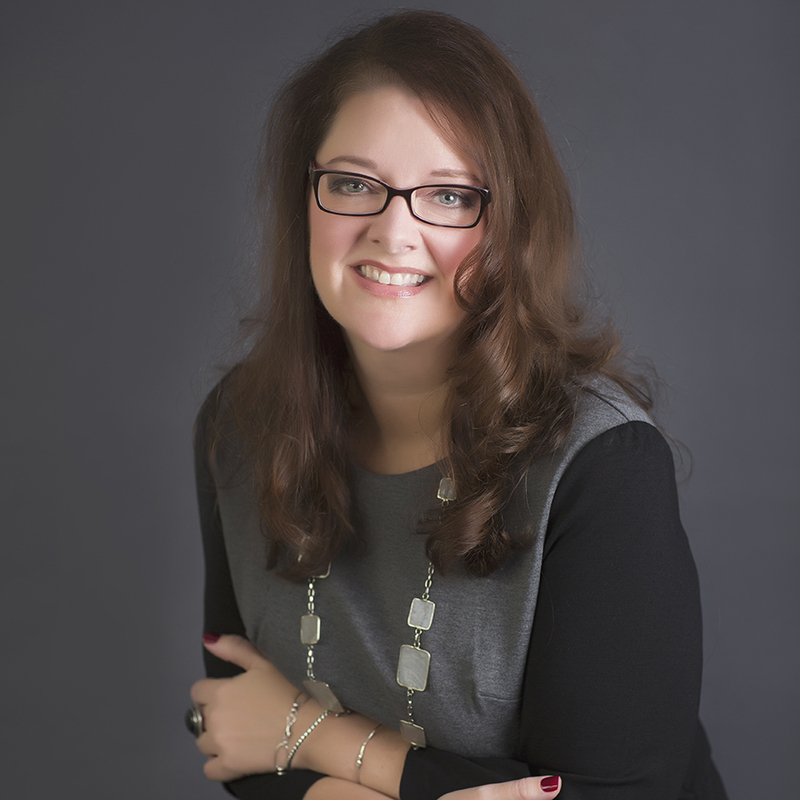 Johnson is a member of EACA, the National & Midwest Chapters of EDPA, as well as the Association for Women in Events, at one point serving on their Ethics Committee. She was previously named one of Exhibit City News’ Top 40 Under 40. 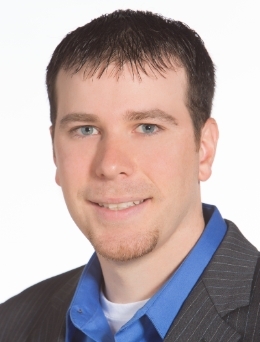 Ben Power is the Eastern Regional Manager for Nth Degree. In his 30 years of trade show marketing and management, Jim Wurm has worked on both the show management and exhibit services side of the business. 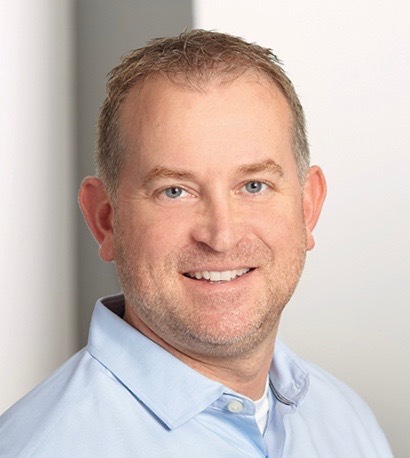 He has launched and organized trade shows throughout the U.S. and in Europe, as has worked for I&D (now Nth Degree) as Director of Marketing and National Sales Manager. Jim has created and managed his own trade shows (CleanRooms and CleanRooms Europa), and has served as Group Director of High Tech shows for Miller Freeman, Inc.(at the time, the third largest show organizer in the world). 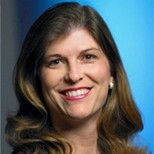 Shannon Scherer joined Nth Degree in 1995 and was promoted to VP and General Manager in 2012. Since 2004, Shannon has been responsible for risk management, legal matters, contracts, corporate compliance, labor negotiations, multi-employer plans, collective bargaining agreements, facility management, compensation & benefits, organizational development, staffing & recruiting, employee relations, and managing the organization’s culture. 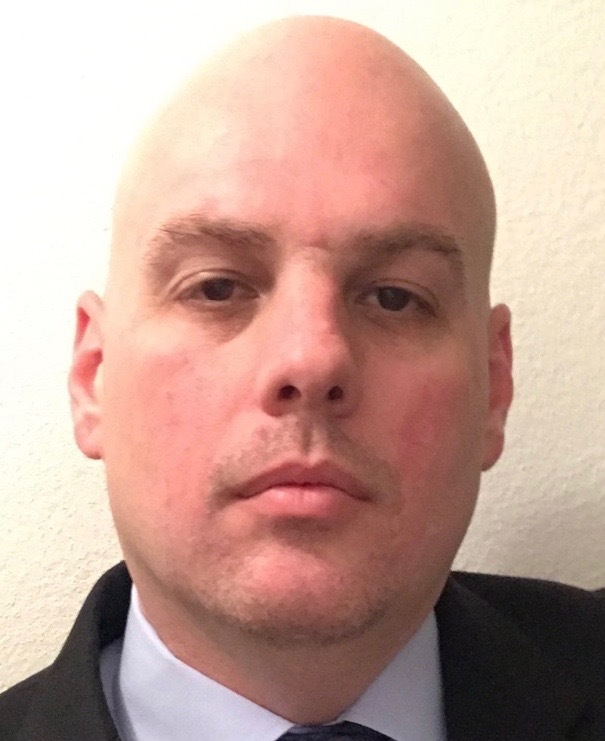 Bill Muller is the Director of Operations for Renaissance Management, Inc.. 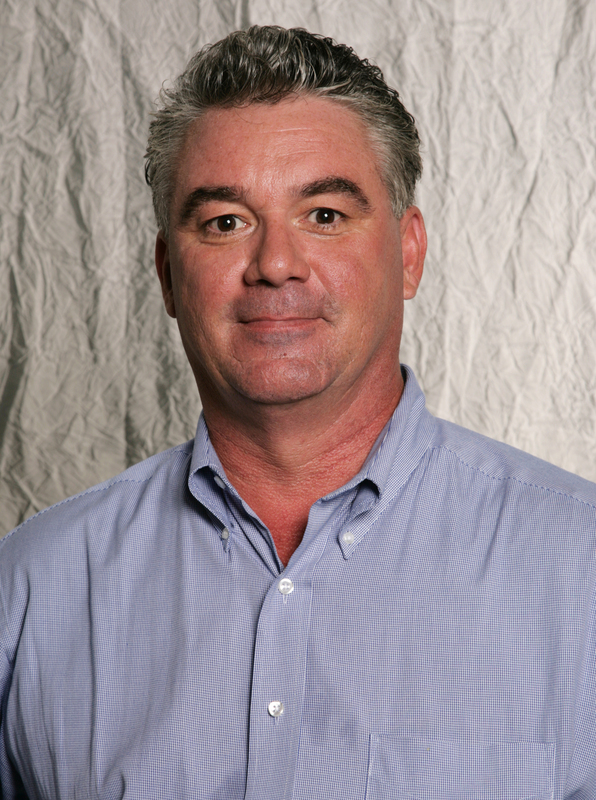 Originally from New Jersey, Bill began his career with Renaissance in 1998 as a Field Service Manager. From 2004 to 2013 he oversaw Renaissance’s Las Vegas operations as General Manager when he was promoted to his current position. Bill has represented the EAC community in various collective bargaining negotiations throughout the US. He also currently serves as co-chair on both the Las Vegas Teamster’s Local 631 Training and Vacation Trusts. He is also an Employer Trustee on Local 631’s Health and Welfare Trust. Bill holds a BA degree in History, with a minor in. Sociology, from Marist College in Poughkeepsie, NY. 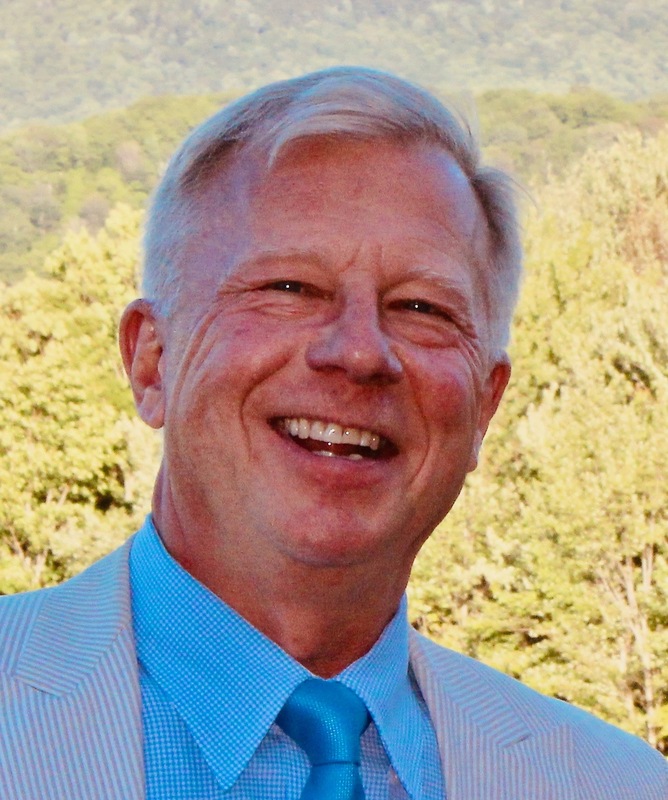 Bob started in the tradeshows event industry in 1978 as a designer for ExhibitGroup Cincinnati –he then transferred to Boston /Pacific Designer group and as Designer /Sales person where he handled clients like Liberty Mutual ,Mobile Tyco, and Digital Equipment. He was then hired by DEC as exhibit manager of large tradeshows including the National Computer Conference, Comdex, and corporate events like DEC World. His experience on the tradeshow floor working with independent labor contractors like I&D led him to found Corp-events New England with a teamster affiliation to service the New England Region . John O’Shea is the Director of Field Services for Czarnowski. 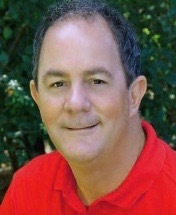 Brian Phebus, President of Metro Exhibit Corporation, is the Exhibit & Design Producer representative on the EACA Board. Brian is the CEO/owner of Metro Exhibit Corporation located in Romeoville, IL. He was raised up in the exhibit industry following in his father Richard’s footsteps who started the company over 30 years ago. After earning his degree at UNLV Brian assumed the lead role at MEC and has successfully steered the organization’s positive growth. Twenty-two years of industry experience, including sales, customer service, operations and project management. Solutions guru who enjoys challenges faced by associations and corporations with their trade shows and events. Harnesses the power of The Expo Group’s resources to find the appropriate solution and to make the process effortless for her clients. In addition, April is an inventor-of-record for The Expo Group’s Automated Convention Processing System and Method (U.S. Pat. 6,557,007 B1), the business process that enables the company to deliver its renowned Single Source Service®. April received her Bachelor’s degree from Texas Tech University. Rick Bellerjeau joined Momentum Management in 2010 as General Manager. 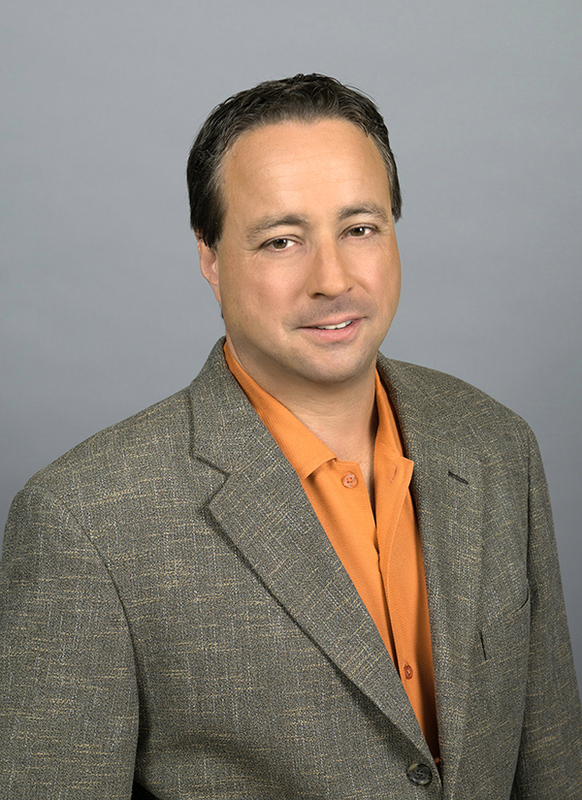 Prior to that, Rick was President of Tellermate, Inc. and Founder of Greater Share Consulting. Ronnie Wakefield is Western Regional Manager for UPS Freight and has 20 years of transportation experience in various roles. With a strong focus on leadership, safety, and compliance Ronnie transitioned into tradeshow transportation in 2015 for the central region of UPS. In 2018 Ronnie assumed the position of tradeshow manager in Las Vegas NV, and was promoted to Director for the Pacific region in August. Ronnie received his Masters of Business Administration from Northwood University Devos Graduate School.